After failed attempts with former husband Tom Cruise, Nicole Kidman didn’t think she could have kids. Apparently she just had to pass the 40-year-old threshold. Kidman and new husband Keith Urban had their first child, Sunday Rose, when Nicole was 41 in 2008. They had their second two years later. Marcia Cross was approaching the age of 45 when she finally had her first child. The Desperate Housewives actress had fraternal twins Eden and Savannah in 2007. Jennifer Connelly had two children before she hit the 40-year-old mark but she made this list thanks to having her third child, Agnes Lark, not long after she had turned 40. Naomi Watts had her first child with longtime boyfriend, Liev Schreiber, when the actress was 39 years old. A year later, the couple had their second child Samuel Kai. Watts said she’d try for a third if she could be guaranteed it would be a girl. 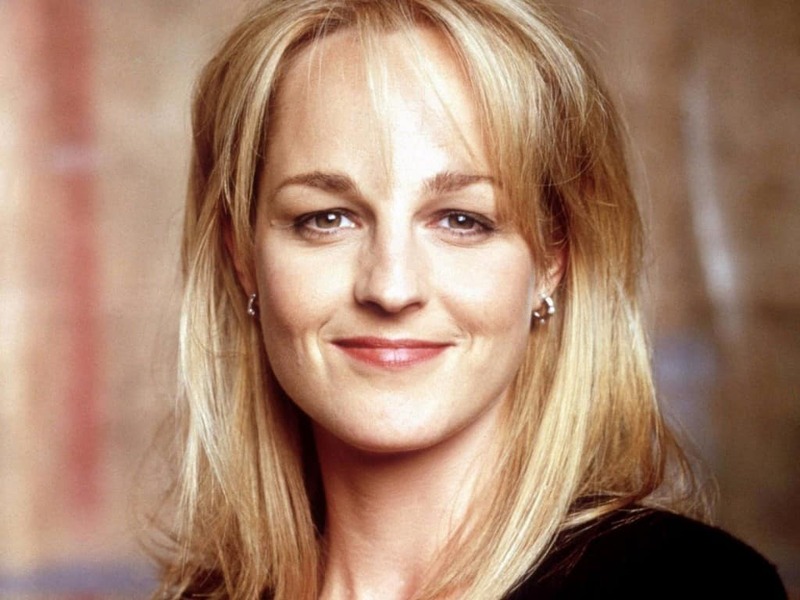 Helen Hunt became a mother for the first time when she was 40 years old. The actress has said that the birth of her first child also changed the way she viewed her profession. She now works less because she prefers to be with her daughter instead of on a sound stage. It’s not surprisingly Madonna had a child later in life considering she was a bit of a wild child herself at the beginning of her long career. In 2000, at the age of 41 she had her first son, Rocco Ritchie. She apparently like motherhood so much she went back to the well in 2008 when she adopted David Banda. Julianne Moore had her first child in 1997 when she gave birth to her son Caleb, five years later, at the age of 41, she had a daughter named Liv Helen. It’s a safe bet her kids are the inspiration for her children’s book series, Freckleface Strawberry. 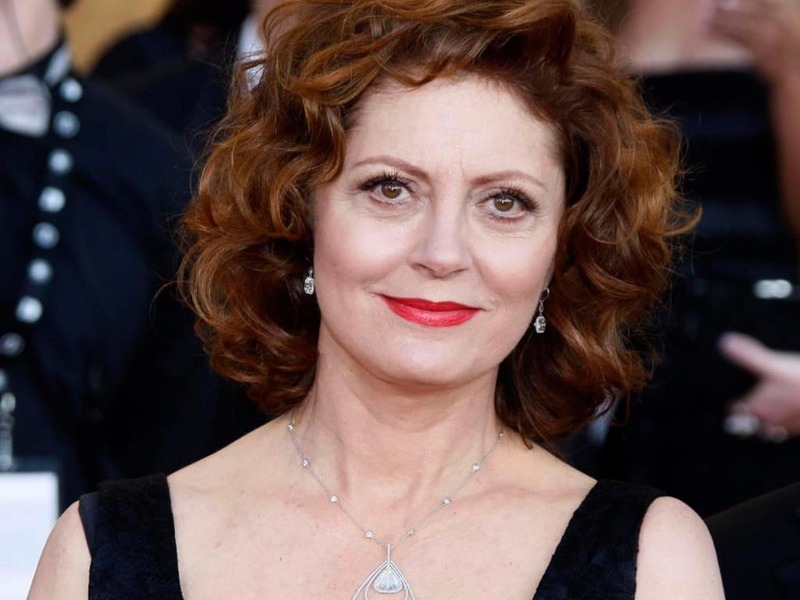 Susan Sarandon first become a mother way back in 1985. Apparently she got the baby making bug later on in life with husband Tim Robbins. Jack Henry was born in 1989 and then Miles Guthrie in 1992, when Sarandon was 46-years-old. Nahla Ariela was the product of Halle Berry and model Gabriel Aubry in 2008 when the actress was 41 years old. Molly Ringwald had her first child, Mathilda Ereni, back in 2003. She added twins Adele and Roman shortly after she turned 40 in 2009. It’s been both tragedy and happiness for Preston when it comes to her kids. sadly, her first child Jett died in 2009 but she and husband, John Travolta, had another son, Benjamin Hunter Kaleo, in 2010 when Preston was 48. Brooke Shields had her first child in 2003 and shortly thereafter she went public with her struggles against postpartum depression. It appears the fear of that returning wasn’t enough to stop her from having another child. She had Grier Hammond in 2006 at the age of 40. It’s a safe bet that most people don’t realize that Meryl Streep has had a gaggle of kids, probably because her last one was 20 years ago. Louisa Jacobson Gummer was born in 1992, when Streep was 42 years old. Gummer was Streep’s fourth child. Marcia Gay Harden and her husband had their first child, Eulala Grace, back in 1998. The couple added twins Julitta Dee and Hudson in 2004 when Harden just after her 44th birthday. Jane Seymour has actually had six children in her life. At the age of 44, she had twins Johnny and Kristopher who were both born with breathing problems. Luckily, the kids were helped and are now healthy.